Udupi Palace was founded in 2001 by Hubert Dmello. 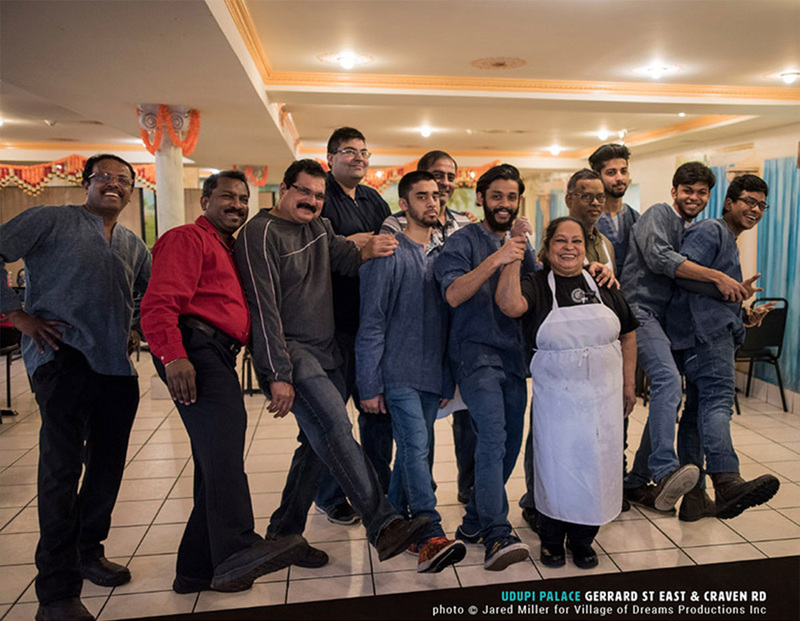 This spacious South Indian vegetarian restaurant is a popular place on Gerrard St. with fast and friendly service. They have a nice selection of appetizers and snacks as well as Idlies, Uthappams, Dosas and Thalis to choose from.